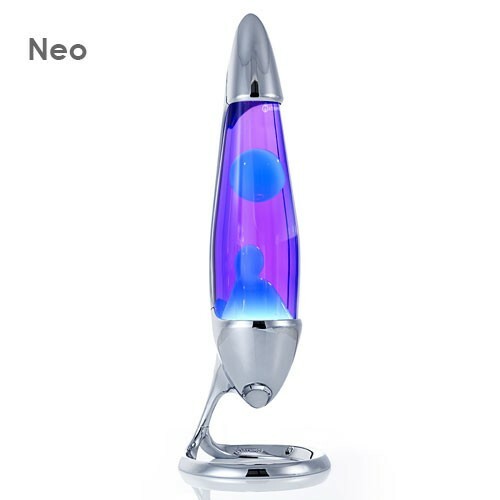 Here's the full range of Lava lamp bottles. 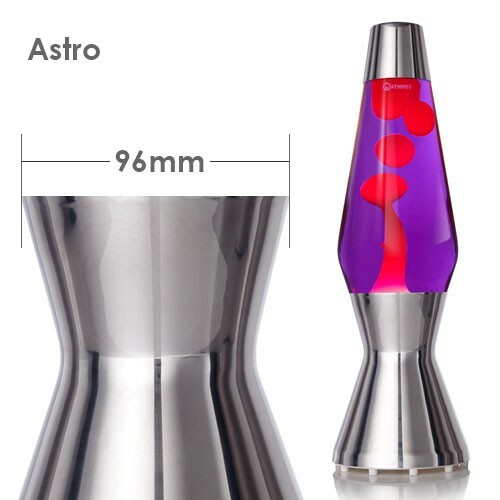 You can still buy extra and replacements for Mathmos lava lamps dating back to 1963. Please note we do not refill old bottles you simply buy a new one and throw away your old one.